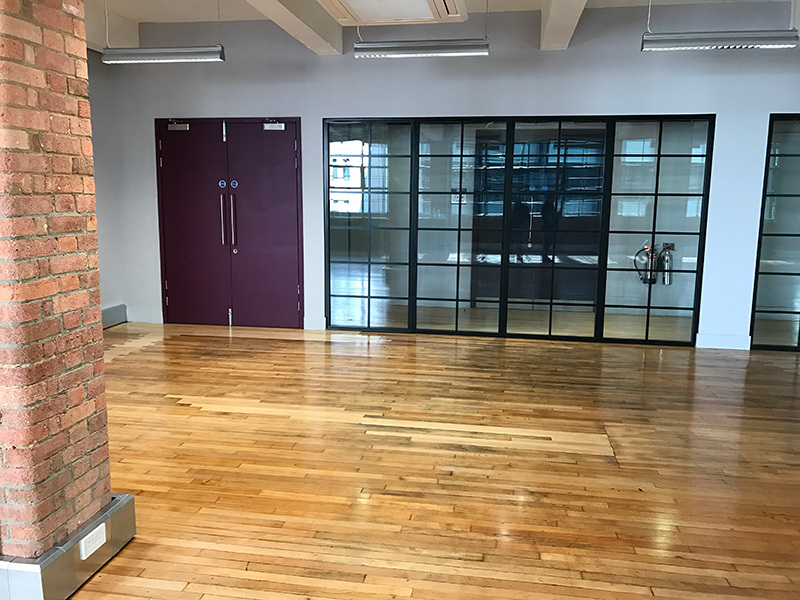 Full refurbishment of 2,800 sq ft office space in Bankside. 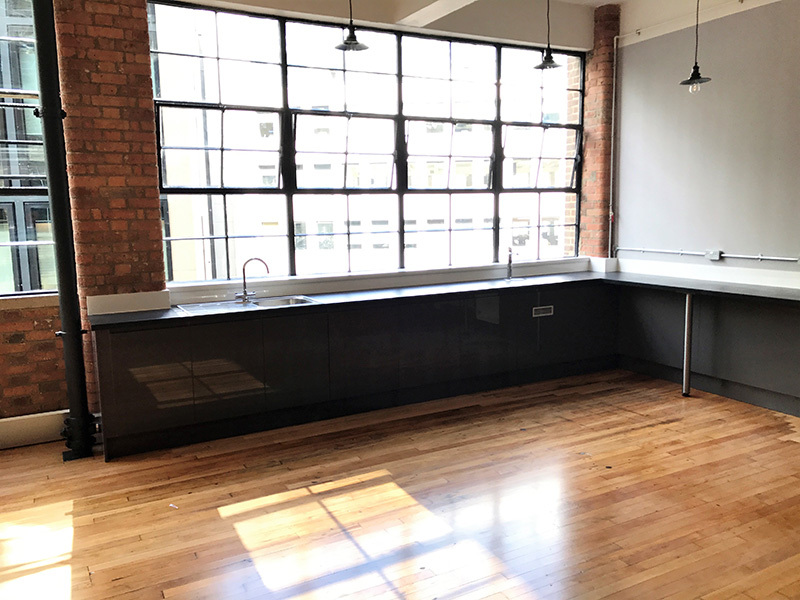 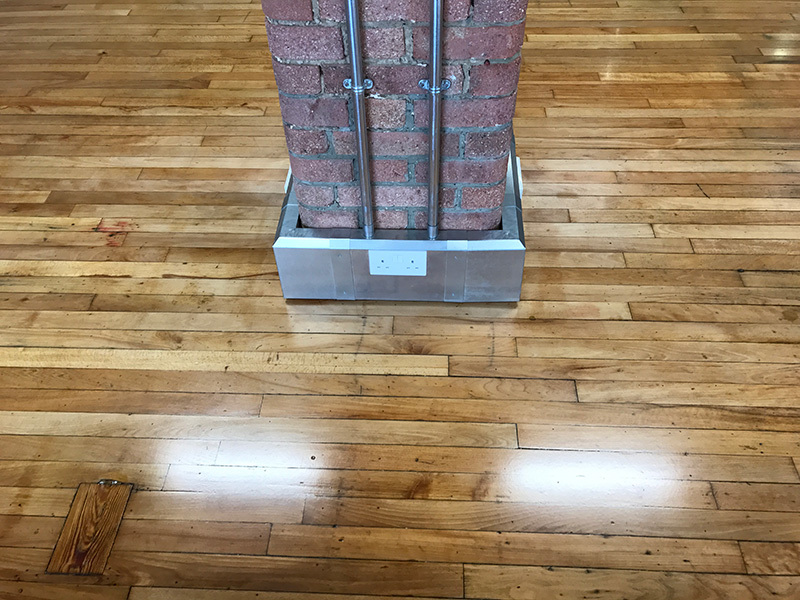 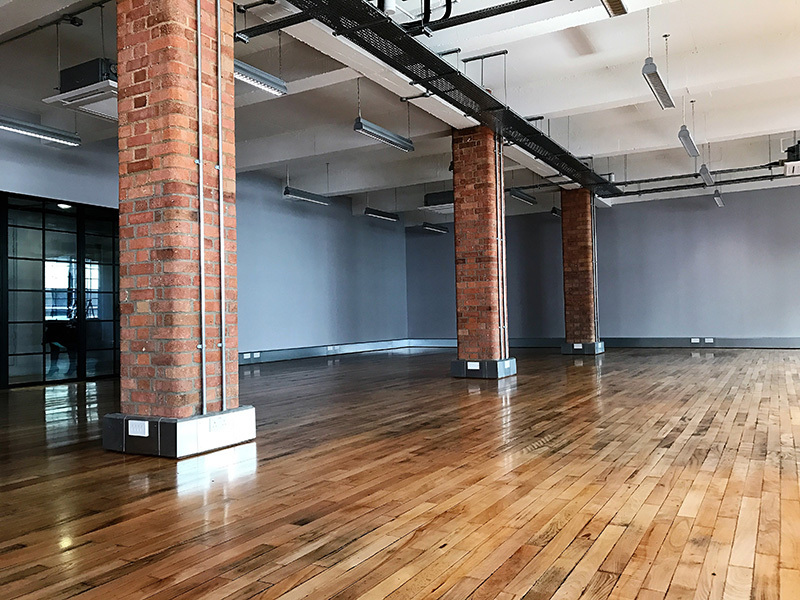 This project included restoration of the brickwork walls and existing timber floor with new mechanical and electrical services. 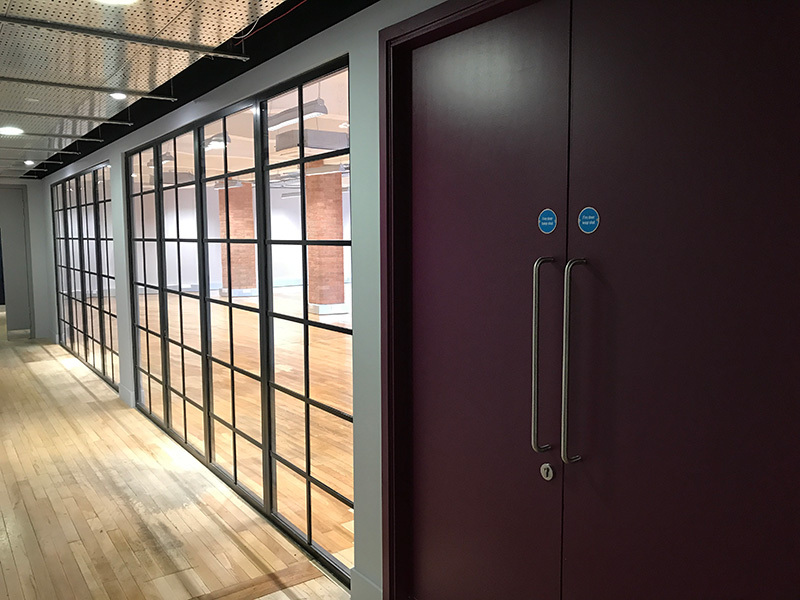 To increase the perception of space and movement, fire rated glazed screens were installed next to the corridor. 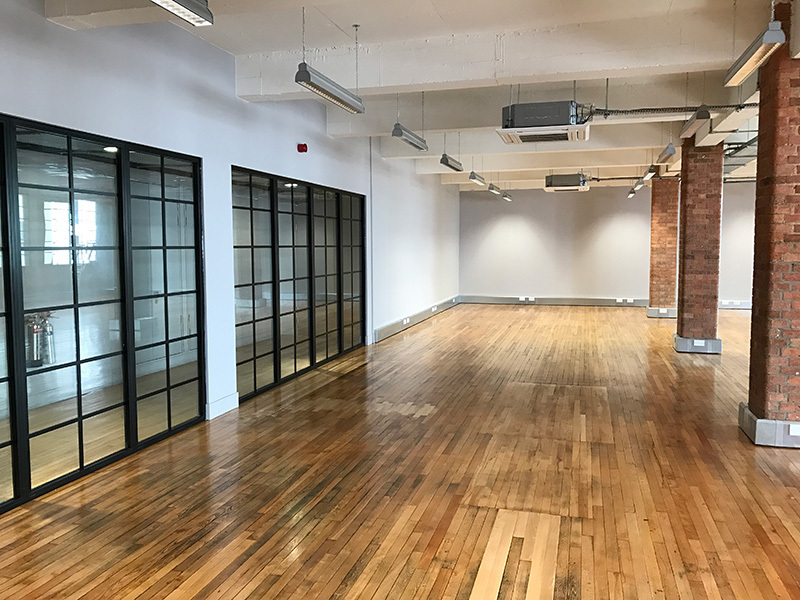 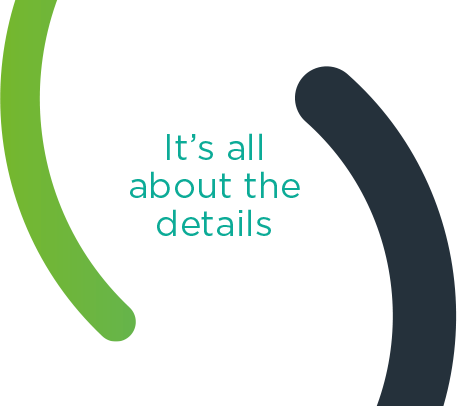 All works were undertaken in a fully operational and occupied building.